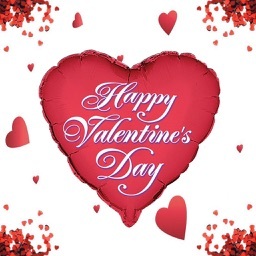 Valentine’s Day is a special day for lovers. Some will greet their valentine with words of love while some will express their love with flowers. Some will bring gifts for their loved one while others are just wasting their time on deciding how to wish. Are you coming in “others” category? Are you still wondering how to wish your valentine? 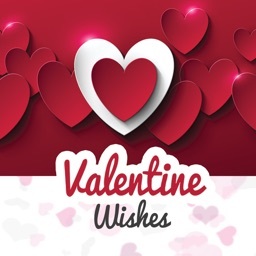 Don’t worry we are here with “Valentine Wishes” app to help you to come out from this confusion. 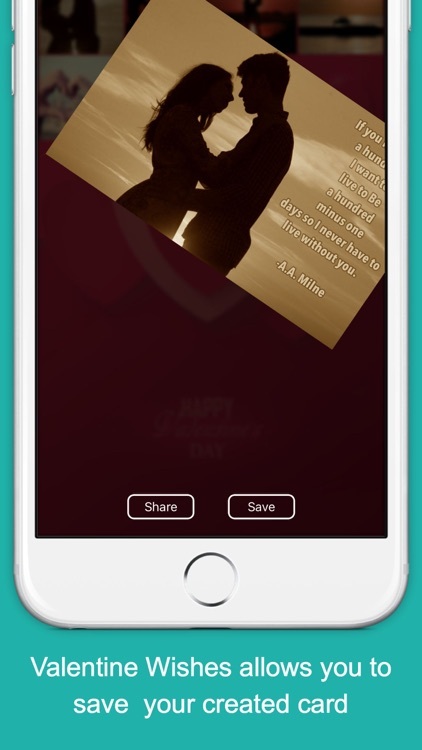 Valentine Wishes app is specially for valentine's lovers. 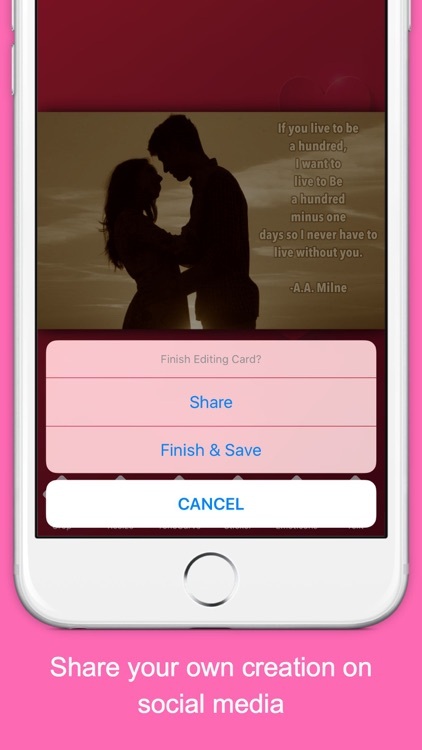 Where you can keep your memorable images, edit it with love theme stickers, quote it with beautiful words and finally share it with your loved one. 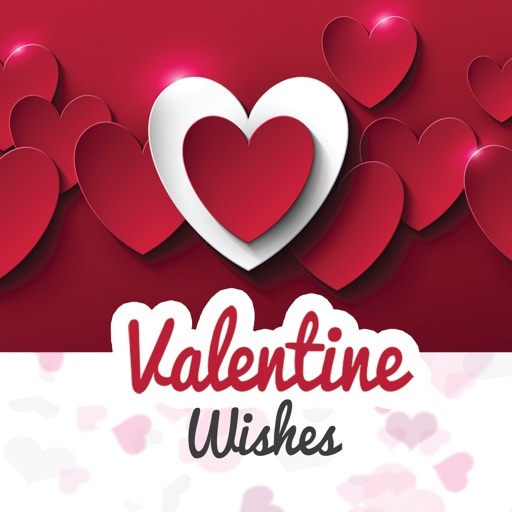 Why “Valentine Wishes” App is Special? 1. You can select the photo directly from gallery or just click new one from app camera. 2. You can make image beautiful or funny by adding various stickers directly from the app. 3. 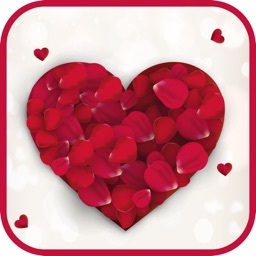 Create more attractive image by applying custom love icons with hearts and many more. 4. 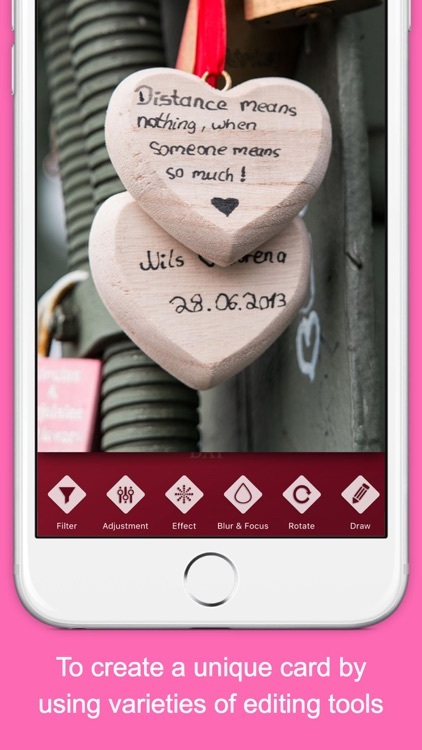 You can also add pre-written love quotes or messages on your image to make it more beautiful. 5. You can express your feeling with some romantic words on image with creative font style and size. 6. Make your photo catchy by applying attractive photo filters. 7. 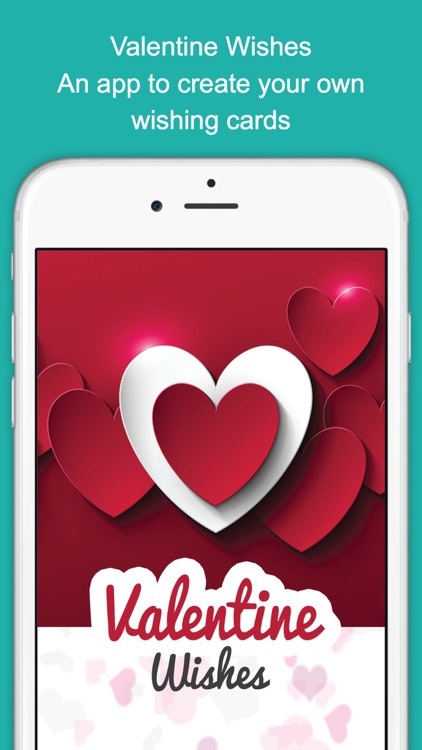 Preview and share your amazing creation with your valentine via all social networks and make the day special. 8. You can save the photo in your device to keep this memory with you all the time. What are you waiting for? 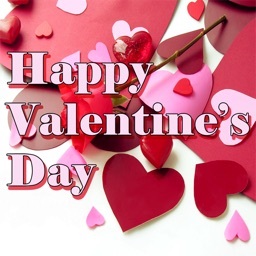 Just download “Valentine Wishes” app and make your loved one’s day memorable.